A Liberal Democrat District Councillor has claimed local councils have been “hamstrung by Conservative Government cuts” and warned “urgent action” is needed to tackle rising transport emissions. 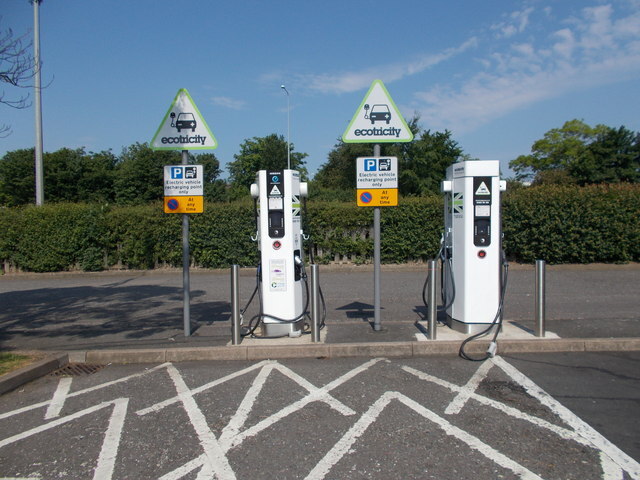 North East Derbyshire District Council and Bolsover District Council have zero electric vehicle charging points and no plans to introduce them. Chesterfield Borough Council only had two charging points in the town. “Unless there is urgent action to tackle out of control transport emissions, our environment and the health of future generations will suffer. People deserve better, and Liberal Democrats demand better.